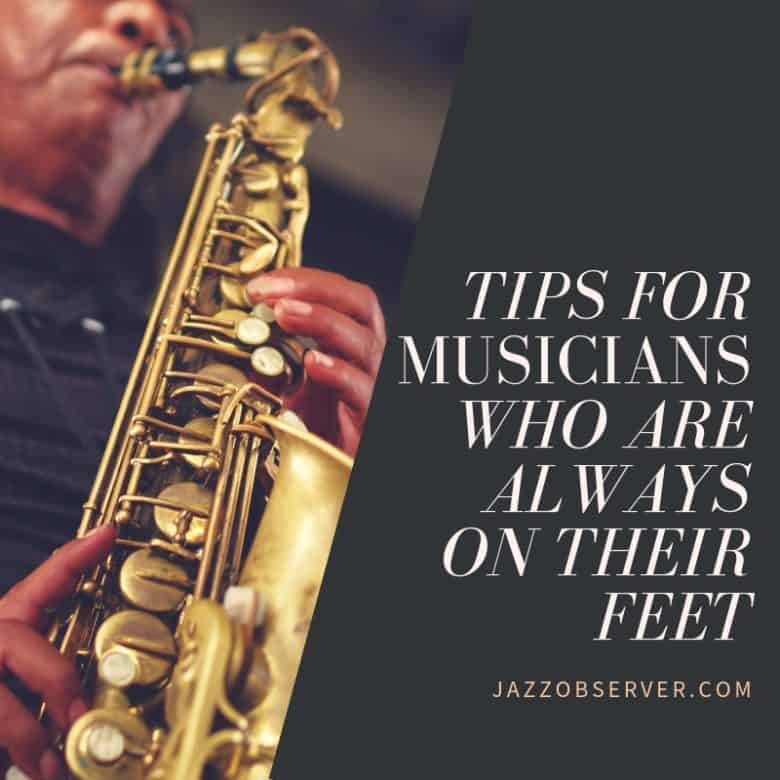 Whether you play an instrument that practically forces you to stand or you simply like the freedom to run around the stage or get the crowd jumping, spending a ton of time on your feet can be painful. As a musician, you aren’t just contending with your body weight; you have an instrument with you too. So, not only are you dealing with fatigue, but you also have to fight with your posture and carrying something weighty. That’s a lot to ask from your body. Luckily, there are things you can do to make your time playing significantly more comfortable. Here are some tips for musicians who are always standing. Back, hip, and knee pain can all be a result of bad posture. But you can’t just worry about your posture while you play; it has to be on your mind all of the time. When you stand, you need to engage your glutes and tilt your pelvis slightly forward. Keep your shoulders down and slightly back, and imagine the crown of your head being pulled up slightly by a string headed toward the sky. Also, don’t be afraid to alter your position while you play. Getting into a lunge, even a slight one, lets you rely on different muscles than standing straight up. Walking as you play can also help, as long as you keep your back and hips in proper alignment. If you don’t exhale fully, you could be throwing your pelvis and ribs into an uncomfortable position. You could incidentally be curving your back into a posteriorly-oriented C-shape, straining your lower back and throwing off your balance, putting weird pressure on your hips and knees. By learning to exhale fully, you promote better alignment. Plus, if you focus on deep breathing that moves your abdomen instead of your shoulders, you release more tension. Have you ever seen a video where groomsman passes out during a wedding? That’s because he locked his knees. The hyperextension for long periods harms blood flow. If the blood pools, your brain might not get enough, causing you to lose consciousness and slam to the floor. Additionally, the hyperextension can be very uncomfortable in its own right. It throws your knees back, tilting your hips and straining your back. By keeping a slight bend, it’s easier to stay in proper position. Plus, you won’t have to worry about fainting during a performance. Your feet serve as your base. If they don’t get the support and cushion they need, you are going to feel it. One of the worst options you can choose to flip flops. They offer almost no support and cushioning, can lead to tow scrunching, and can easily slide around, giving you less traction. If you are a musician who is always standing, flip flops are not the way to go. By investing in high-quality shoes that fit your feet well, you aren’t just eliminating a potential source of pain; you also promote better body alignment. Not have the right level of arch support can cause your knees to tip in or out, which is uncomfortable on its own. Plus, your hips will get misaligned, and that can impact everything up into your back and shoulders. With the proper footwear, you can give your feet the right level of support and cushioning. This ensures you stay comfortable and can move freely too, allowing your performance to be as active as you’d like. 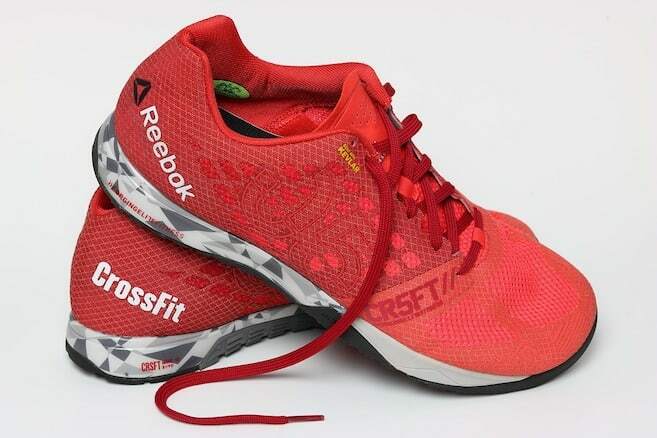 If you are looking for a great shoe that is comfortable, supportive, and incredibly versatile, consider crossfit shoes. These shoes are designed for a variety of activities and their versatility make them perfect for musicians who are always on their feet. The shoes are flexible, stable on the ground, and comfortable so you feel supported while you are playing. The right shoe, like a CrossFit sneaker, is critical to keeping you supported and comfortable when on your feet for hours. While you’re at it; don’t neglect your socks either. Not only do your socks protect your feet from rubbing and chafing, but they also provide cushion. Some are even designed to provide additional support in key areas (like the arch) or to improve circulation. With the right socks and a great pair of shoes, your comfort can increase dramatically. For musicians, stretching should be seen as essential. Not only does it promote good posture and reduce tension, but it can serve as a counter to your usual positioning, ensuring your body remains balanced. A few basic yoga poses can be incredibly beneficial. Downward facing dog can help you back, hips, and shoulders and is very simple to perform. You can also add in warrior (hero) poses, the runner’s stretch, or even bound angle pose. With just a few minutes of stretching a day, you can make a ton of progress quickly, increasing your comfort level, reducing pain, and ensuring you remain limber and balanced. While practicing self-care doesn’t sound very rock-n-roll, it is important if you want to reduce pain. An Epsom salt soak can reduce inflammation and improve circulation while massage can loosen muscles. Plus, both promote relaxation. A foot soak only takes a bucket, warm water, and a bit of Epson salt. You can soak your feet while doing something else too, like kicking back with a book or watching television. While you can certainly opt for a professional massage, using your hands or even a tennis ball can provide you with substantial relief too. If you want to do your own massage, take both hands and use both thumbs. Follow the centerline of your foot and use circular motions, adjusting the pressure based on your comfort level. The tennis ball method is exceptionally simple too. Just place the ball on the ground and your foot on top of it. Then use pressure to roll the ball across your arch and the ball of your foot for a few minutes. Believe me, it feels great after standing! All of the tips above can help any musician who spends a lot of time on their feet. Consider giving them all a try. Your knees, hips, and back will thank you.